Need to Sell Your House Fast in Broad Ripple or the surrounding area? 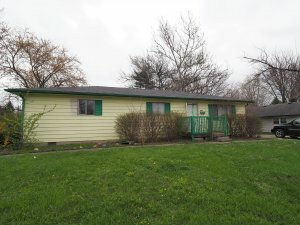 Sell your house in Broad Ripple fast, for cash, and finally put an end to the burden and frustration of owning an unwanted Broad Ripple house! We are Christopher Ellyn Homes — the premier house-buying team who specializes in purchasing IN houses fast, for cash. 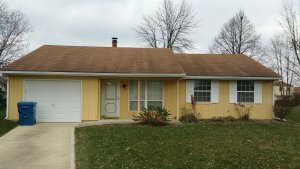 As a property owner, you may have a Broad Ripple house that you no longer want or need, or one you can’t afford anymore. For example, you might own a rental property that is just too much work to maintain. Or maybe you’re avoiding foreclosure. Maybe you’re going through a divorce and not sure what to do about the house. Maybe the house is stuck in probate. Perhaps it’s vacant. Perhaps it’s fire-damaged. Perhaps the repairs are just too expensive to make. 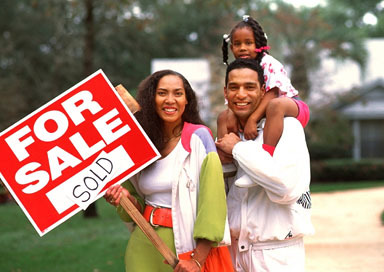 Whatever the situation or even the condition of the house, we’re ready to buy right away. Some people choose to sell their Broad Ripple house through a real estate agent. This is a good solution for some people, but for people who need to sell in a hurry it may not be the best option. When you sell a Broad Ripple house through an agent, you may have to pay up-front with your own money to fix up and clean up your house. Then you’ll have to pay the agent a commission and fees if they can find a buyer. On top of the cost is the waiting. You’ll wait while your house is being fixed up and you’ll wait months (often 3-6 months) while your house is listed and the agent is looking for a buyer. That’s how we can help. We are Christopher Ellyn Homes and we’re not agents who want to list your house… we’re actually the buyers who want to purchase your house from you. 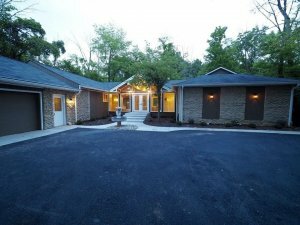 We are Broad Ripple‘s premier house-buying team and we have the funds available to buy as quickly as you want. We buy houses in any condition and we pay cash to close fast so you don’t have to pay to fix up your house, nor do you have to wait while your house is being shown to potential buyers. 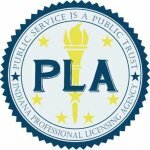 And since we’re not agents, there are no commissions or fees to pay. Simply enter your information into the quick property info form below. We’ll get back to you within 24 hours with a fair all-cash offer. There’s no obligation but if you accept our offer then just tell us when you want to close and we can close fast, even in as little as 7 days. It really doesn’t get any easier or faster than that! If you’re ready to put your burdensome property behind you and get on with your life, and if you would rather put money in your pocket and sell quickly than to wait and hope that someone buys when you list, then just get in touch below and we’ll gladly make you a fair offer today to buy as quickly as you want. Finally, you can put the headache behind you and get on with your life! Are you wondering how we can do this for Broad Ripple property owners? It’s simple: we are a professional house-buying team and we specialize in doing this in and around the Broad Ripple area. We’re not agents, we’re actually the ones who want to buy your house, and we have the funds available to buy your house right away (even in as little as 7 days). We’re ready to help you! 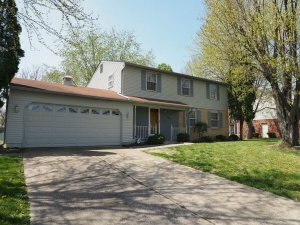 You can sell your unwanted Broad Ripple house to us fast, and we’ll pay a fair cash price. There’s no waiting, no repairs, and no commissions. Just put your unwanted house behind you and get on with your life. Get in touch today and let us make you a fair cash offer to and sell your Broad Ripple house fast. Simply fill out the form above or call our office at 317-318-0170.